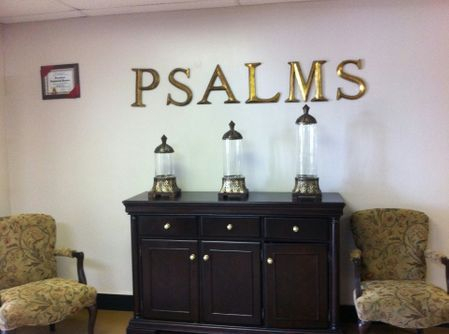 We know that integrity, values, and compassion are essential to the funeral service industry, but understanding the core of these principles and our community, are the fabric of our foundation at Psalms Funeral Home. 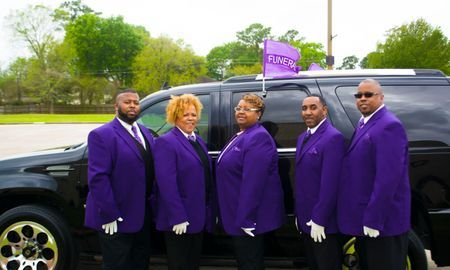 Our philosophy is to provide funeral services with care and compassion. For many years our commitment and diligence have remained uncompromised, and our continued focus is on our communities and families. We appreciate your family entrusting us, not only with your loved ones, but to carry out the funeral service in a dignified manner.